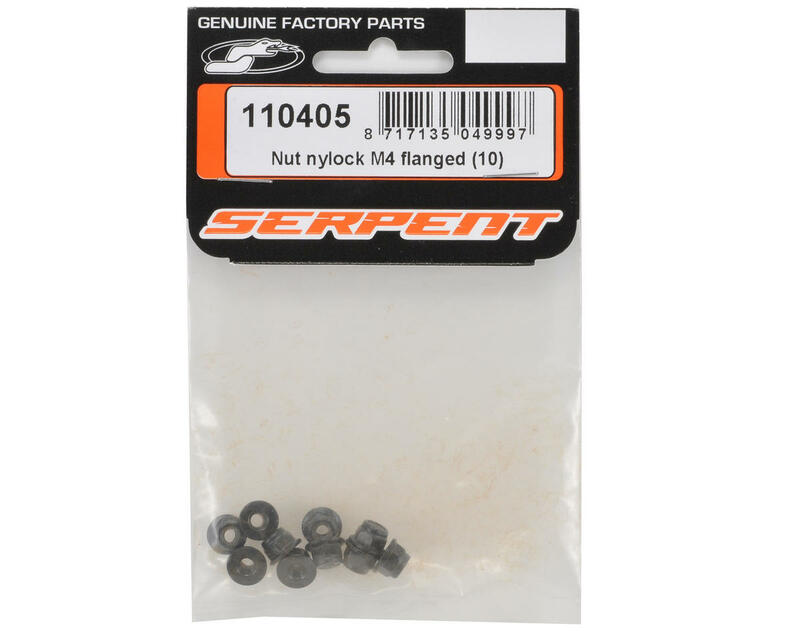 This is a set of ten replacement Serpent 4mm Flanged Lock Nuts, and are intended for use with the Serpent S811 and 733 vehicles. 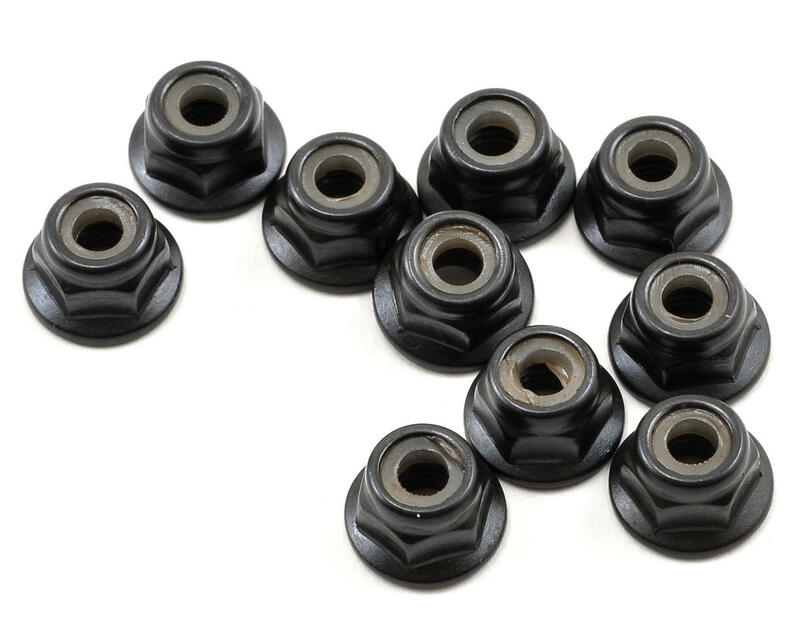 These locknuts are flanged but not serrated as in saw-toothed. Probably a good flanged locknut but obviously not a good serrated locknut.